Bridal showers are a really fun part of the wedding planning process, mostly because it's one of the few places where the bride can really let go and have fun. A bridal shower is usually organized by the mother of the bride and the maid of honor, so the bride is really just another guest at the party. If you're the mother of a bride or the maid of honor, you really want to go out of your way to put together a really special bridal shower for your bride. I'm here to help. 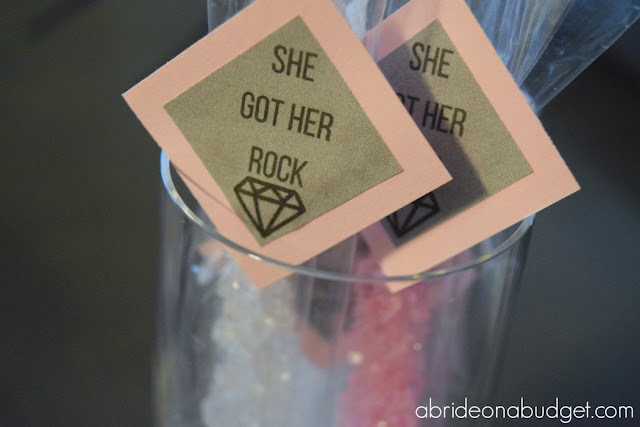 This post is basically the ultimate bridal shower planning post. It's all trick and tips for throwing the perfect bridal shower. Put our tips into practice and your bride will have a day to remember. Right off the bat, set a budget. And then decide who is contributing to that budget. Sometimes it's just the mother of the bride and the maid of honor. Other times, the bridesmaids are asked to pitch in. This wedding is already expensive for all those ladies, so if you're in charge of the bridal shower, be sure to set a reasonable budget for it. As soon as you do, tell the other women involved what is expected of them. Are you asking them to contribute money towards decorations? Keep in mind, then, that they might offer to DIY decorations then. If they do, you have to allow that as an option. You can't just take their money and do what you want with it. If you want them to contribute, that means ideas and money, not just money. Ask the bride for her wedding invitation list. All the women on that list should be invited, regardless of if they RSVP'd yes or no to the wedding itself. Exceptions can be made for non-relatives who are very far out of town, but even then, I personally think you should invite them. College friends might want an excuse to come into town and visit the bride. Let them decide if they want to make the trip or not. Don't make the decision for them. Invitations do not go out to anyone not invited to the wedding. If you're not inviting them to the wedding, but you are inviting them to the shower, it looks like the bride is fishing for gifts and that is incredibly tacky. 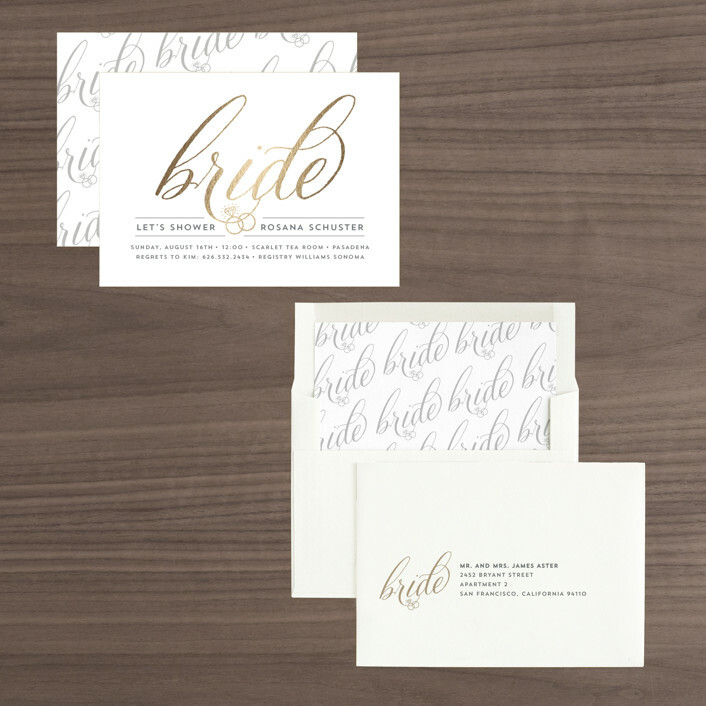 If you know the bride's colors or theme, you can order bridal shower invitations to match. In the invitation, include any information you have about where the couple is registered. Many stores will provide cards with a registry number on them for free. That way, when guests go to the store to purchase gifts, they can hand over the card and pick a gift off the registry. You should also note if you're planning on having a wishing well or not. A wishing well gift is something small, like homemade coasters, pot holders, or kitchen cleaners. Figure out where you'll be having the party itself. Many people opt to have it at a restaurant because they take care of the set up, breakdown, food, etc. Others decide on having it at home. Figure out where you're going to have it, taking into consideration the number of guests you will have. We've had parties of 30 in our home with lots of extra room, but I think my bridal shower had over 50 women. I definitely don't have enough seats for that many people. I would open my home to host a shower for that many guests, but I would make sure to call a rental company and have them deliver extra tables and chairs for the shower. If you're having the shower at a restaurant, they'll be able to help with the menu. They'll let you choose appetizers, entree items, and drinks. If you're having it at home, you'll need to put this together yourself. Be sure to consider vegetarians and have meatless options available. 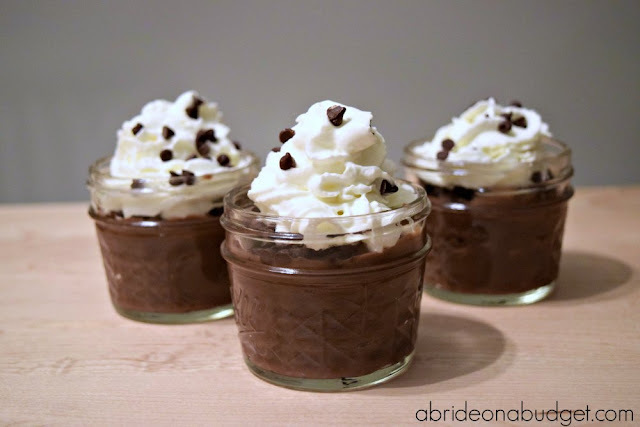 And if your bride has a favorite meal, see if you can include that. 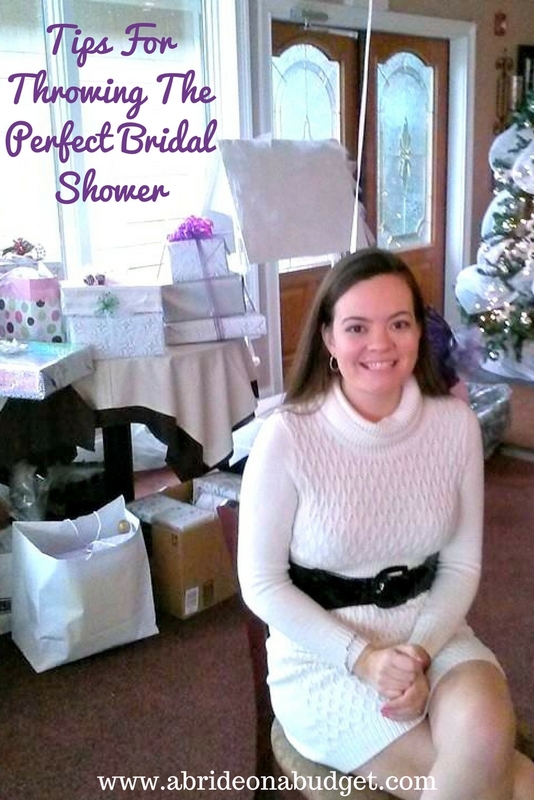 BRIDAL BABBLE: What are your tips for throwing the perfect bridal shower?